Many consumers are unaware just how much they are affected by their credit score. 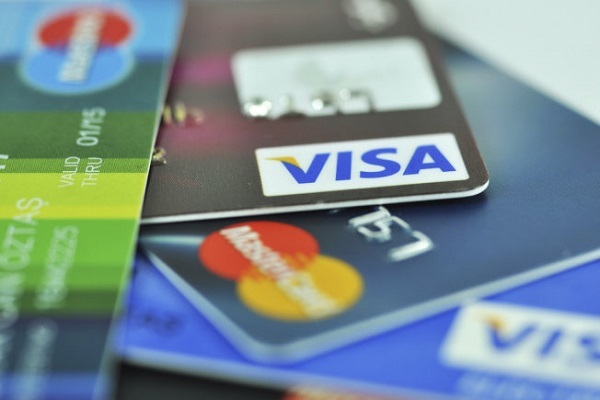 Your everyday actions can have lasting negative ramifications on your credit history. Paying a bill late, maxing out your credit card and even paying a debt collector may lower your credit score. Some consumers don’t see their credit health as a priority and only pay attention when it’s time for a big purchase — that can be a mistake. Credit approval based on lower scores will have a higher interest rate and less favorable terms than a consumer with a high credit score. 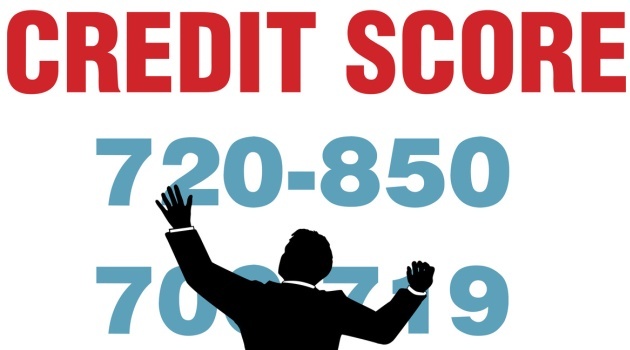 Getting help from a consumer credit counselor does not mean your credit score will improve. Consumer credit counselors may be able to negotiate a lower monthly payment with your creditors; however, you may still be assessed the difference if the lower payment does not meet the original obligation in the credit agreement. 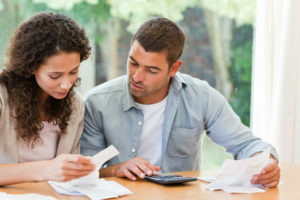 Many times consumers are surprised when they discover the difference in the lower payment amount negotiated and the original amount due is reported as late on a credit report. Late payments are a serious credit score killer. 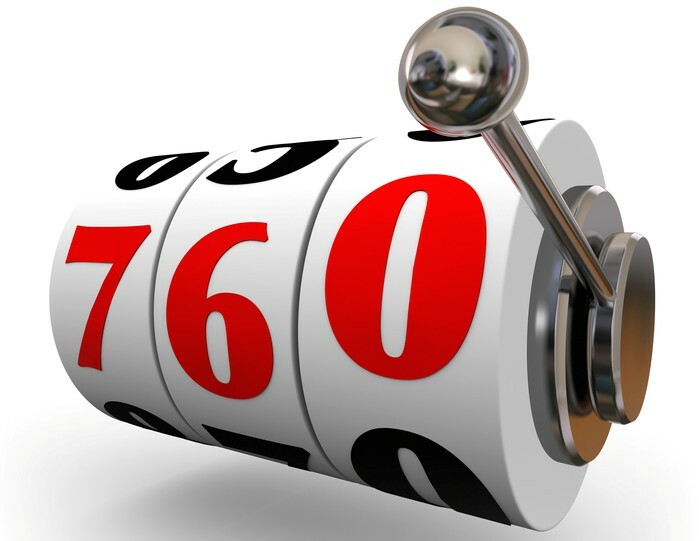 If you want to improve your credit score make sure the balance as well as the payment is re-negotiated. Saving money is an absolute must for your personal financial health, but it will not raise your credit score. If you are on a good savings plan continue to save money but also work on your credit score by keeping your credit card balances to less than 10% of your available credit limit. Many consumers choose to max out one particular credit card, perhaps the one with the highest credit limit or lowest interest rate. This is not a good idea. 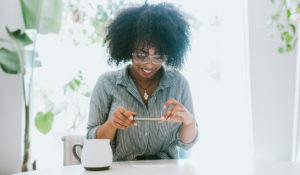 Consider transferring part of a high balance to a credit card with the smaller balance, while keeping all of your balances to less than 10% of your available credit limits. Consider using some of your savings to pay down on the higher balance credit card. 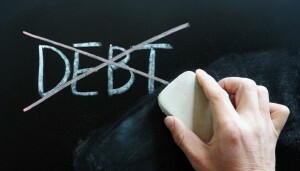 Paying a debt collector or creditor’s collection department will not raise your credit score. The reason being is the more recent the activity, the more weight it holds in the scoring system. Paying off collection accounts, regardless of the age of the collection account, registers as recent activity. Should you decide to pay the account negotiate a deletion from your credit report as this action may actually increase your credit score. A low credit score can be a result of negative credit but it can also be a result of the lack of positive revolving credit in your report. 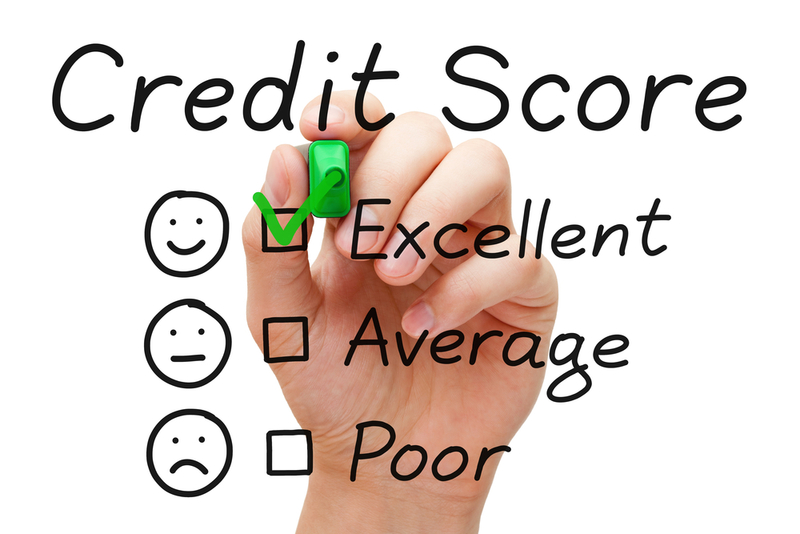 While you should always work on removing negative credit, adding positive credit can give your score a boost. The OpenSky® Secured Visa® Credit Card is a good choice for consumers looking to rebuild with a secured card. It has a low annual fee of $35. 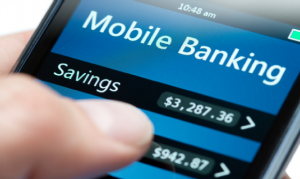 You can choose your credit limit from $200 to $3,000 and they report monthly to the three major credit bureaus. There is no credit check required for this secured credit card. For an unsecured credit card to rebuild credit the First Access Visa® Card is a good choice because it reports monthly to all three major credit reporting agencies and perfect credit is not required for approval. Authorized user credit is another way to add positive credit to your reports. 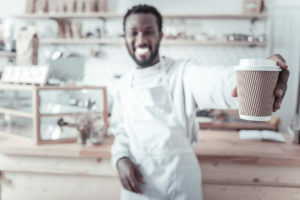 Becoming an authorized user on someone’s credit account who has a good payment history will add that good credit account to your credit history. A co-signer on a loan or credit card is another option for adding positive credit as long as you maintain a good payment history.